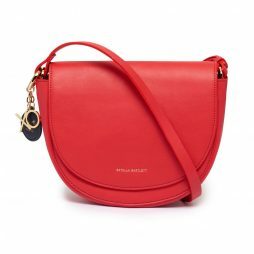 This classic Loman saddle bag from Estella Bartlett in a a bold red. Beautifully crafted in an alternative leather that’s vegan friendly, this bag features a main compartment with a zipped inside pocket, making sure you have plenty of room to store all your daily essentials. 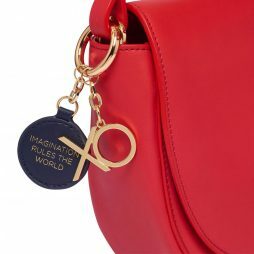 This Estella Bartlett bag comes with an added navy disc bag tag and golden xo charm with the message ‘Imagination Rules the World’’. 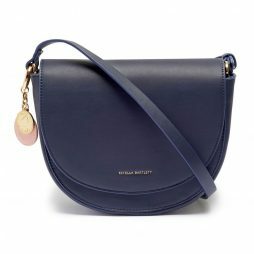 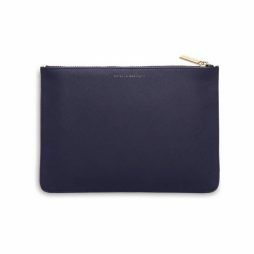 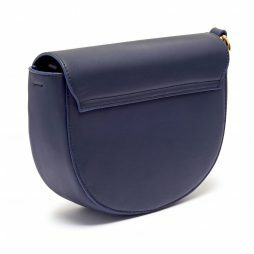 This stylish everyday Loman saddle bag from Estella Bartlett has been designed in a rich navy. 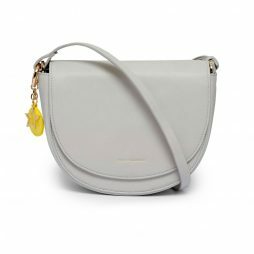 Beautifully crafted in an alternative leather that’s vegan friendly, this bag features a main compartment with a zipped inside pocket, making sure you have plenty of room to store all your daily essentials. 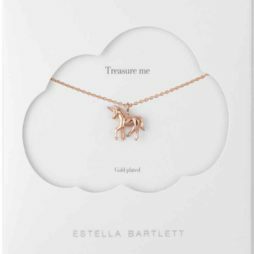 This Estella Bartlett bag comes with an added gold lucky six pence charm and a blush bag tag with the message ‘Escape the Ordinary’. 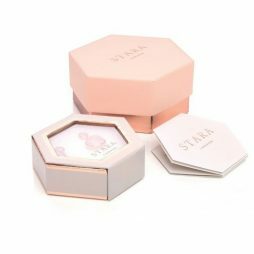 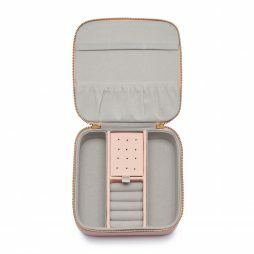 This must-have Square Jewellery Box from Estella Bartlett in blush is beautifully crafted in an alternative leather that’s vegan friendly, this jewellery box is perfect for keeping your jewellery organised. 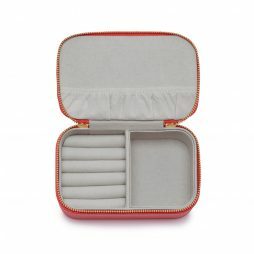 This must-have Mini Jewellery Box from Estella Bartlett in lovely Coral. 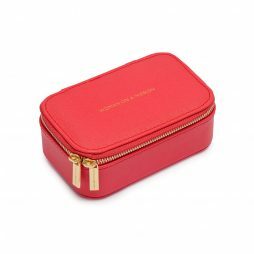 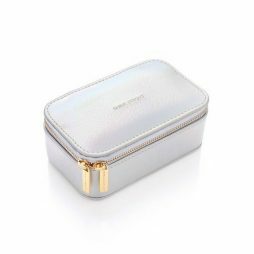 Beautifully crafted in an alternative leather that’s vegan friendly, this mini jewellery box is perfect for taking on holiday and weekends away. 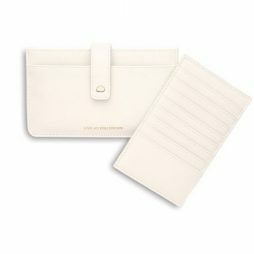 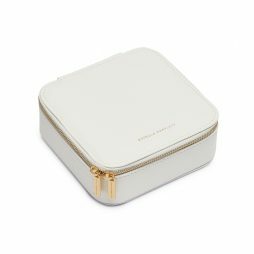 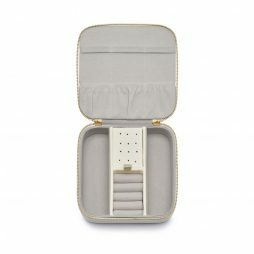 This Square Jewellery Box from Estella Bartlett in Ivory has been beautifully crafted in an alternative leather that’s vegan friendly. 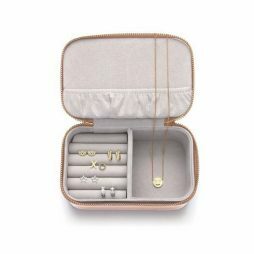 Just perfect for keeping your jewellery organised. 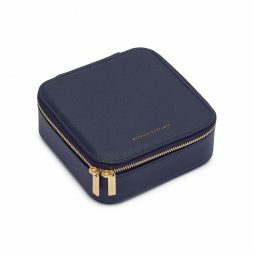 This must-have Square Jewellery Box from Estella Bartlett in Navy. 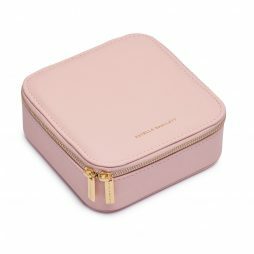 Beautifully crafted in an alternative leather that’s vegan friendly, this jewellery box is perfect for keeping your jewellery organised. 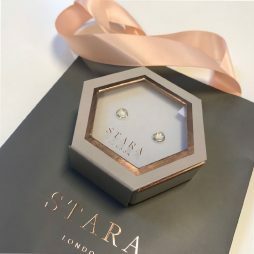 Stara London Disc Stud Earrings Silver Plated by Estella Bartlett. 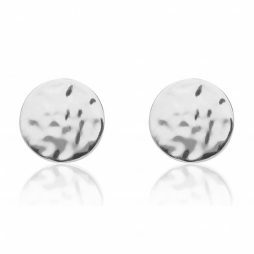 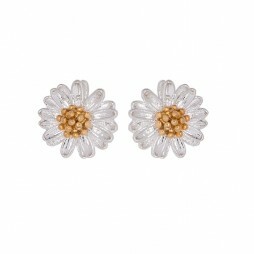 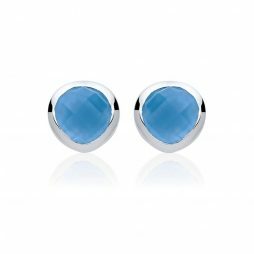 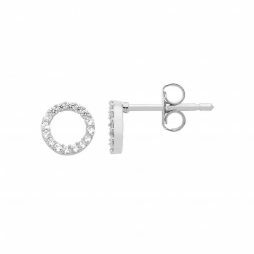 Essential silver plated stud earrings with a hammered finish, giving a modern twist to a classic style. 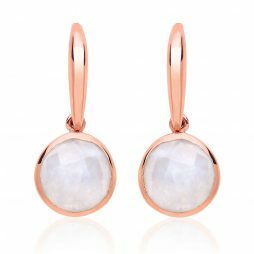 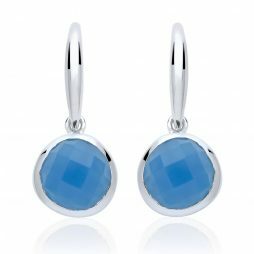 Estella Bartlett introduces the semi-precious Stara London series to include these beautiful Rainbow Moonstone stud earring, set in silver plating to represent; protection and good luck; for adventurous souls with big dreams and ideas. 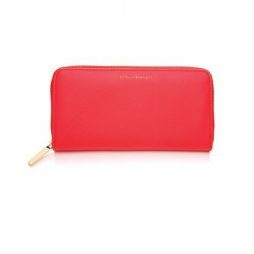 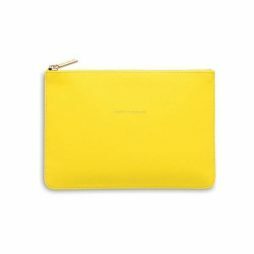 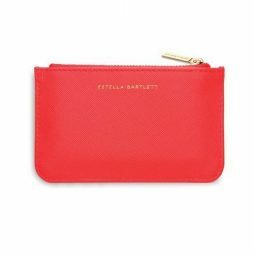 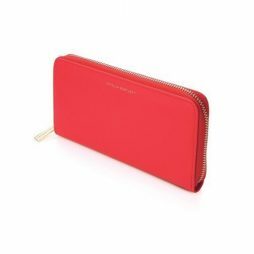 This beautiful Estella Bartlett Coral Zip Wallet gives you the perfect way to be bold this season. 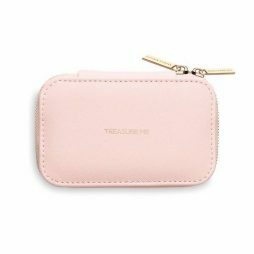 The perfect accessory to keep your money organised and safe. 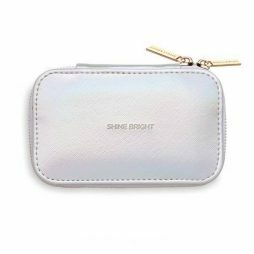 This will not get lost in your bag. 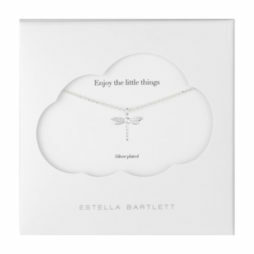 Introducing Estella Bartlette’s exciting new range of accessories! 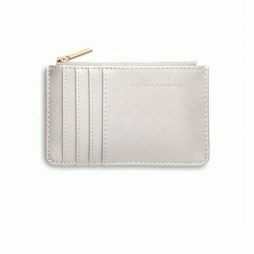 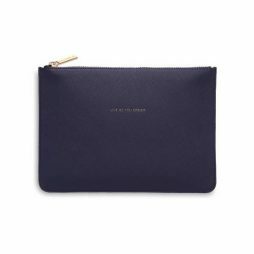 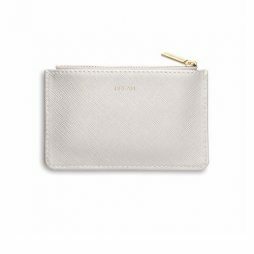 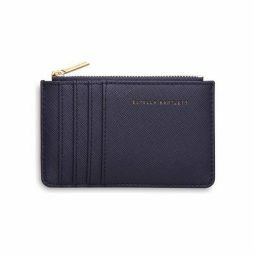 This classic zip wallet it perfect for keeping your cash super safe while looking stylish at the same time. 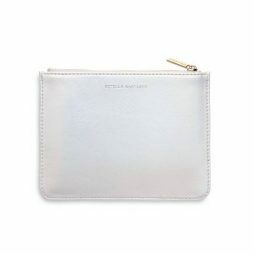 Made from vegan friendly leather, this purse is finished with a gold zip. 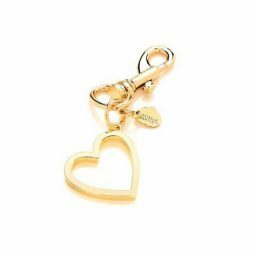 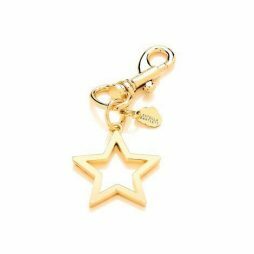 This stylish Estella Bartlett Open Heart Charm is perfect for adding to bags and clutches. 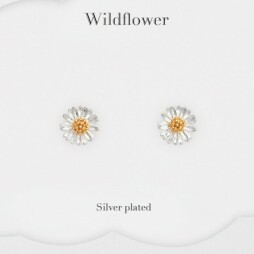 Pursing your wanderlust has never been somuch fun. 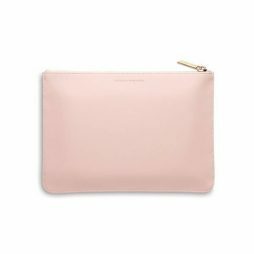 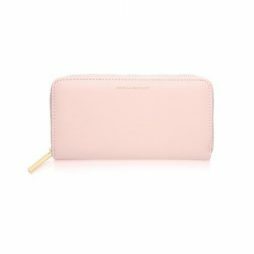 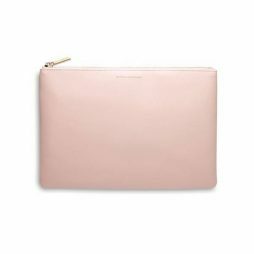 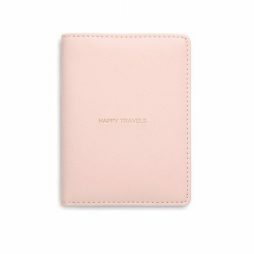 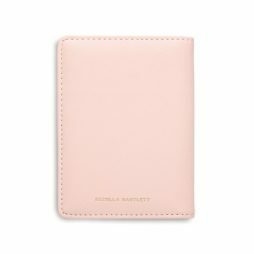 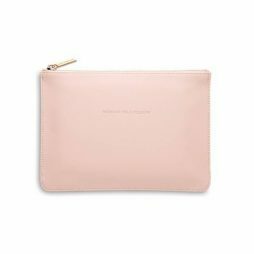 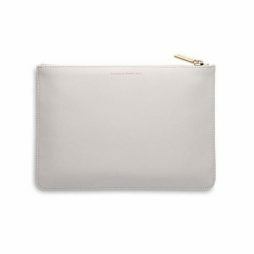 This ‘Happy Travels’ Passport Case in blush is the perfect accessory to keep your passport safe on all your trips away. 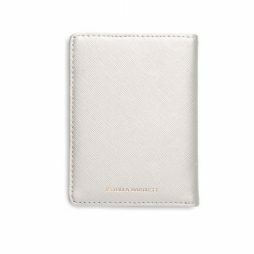 Travel in style with this lovely ‘Adventure Awaits’ Passport Case. 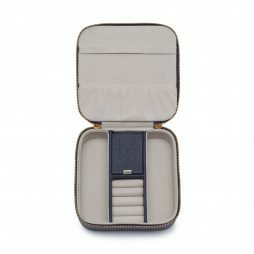 The perfect accessory to keep your passport safe o your travels. 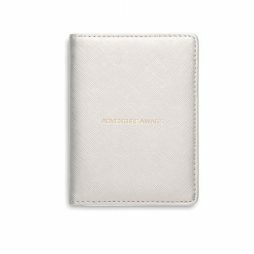 This passport cover features the message ‘Adventure Awaits’ embossed in gold. 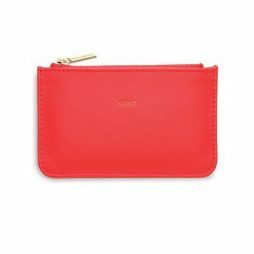 Fabulous Estella Bartlett ‘XOXO’ rectangle coin purse in a bright coral is all the hugs and kisses you need this season. 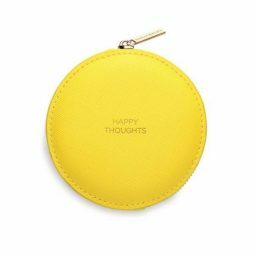 Featuring a message embossed in gold with a matching gold zip. 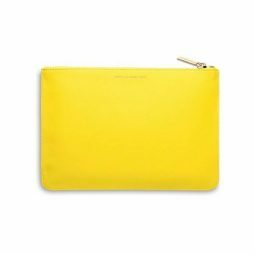 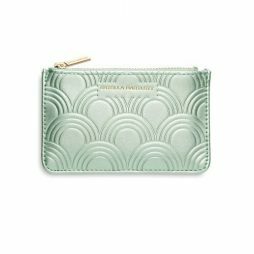 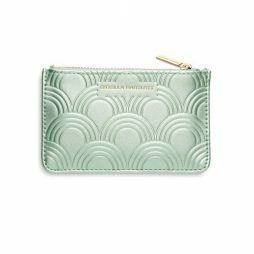 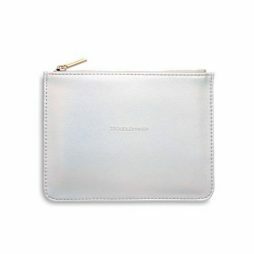 This stylish Estella Bartlett dream rectangle card purse in silver will be an essential accessory this season. 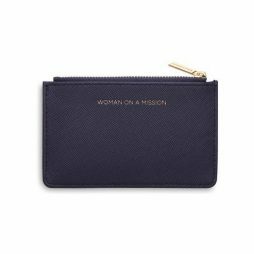 Featuring 4 card pockets and a central zipped pocket for loose change or a few notes. 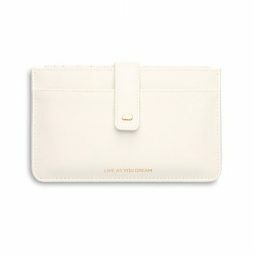 The message embossed in gold is ‘Dream’ with a matching gold zip. 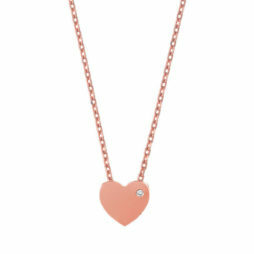 You’ll love this stylish rose gold plated heart charm necklace featuring a single Cubic Zironia stone for that understated shine. 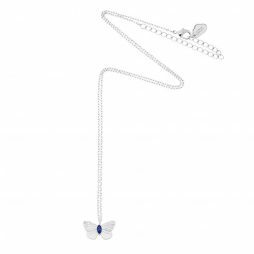 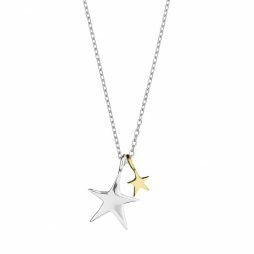 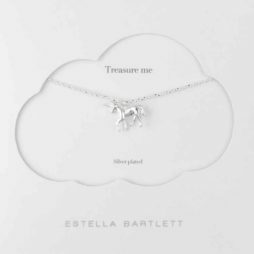 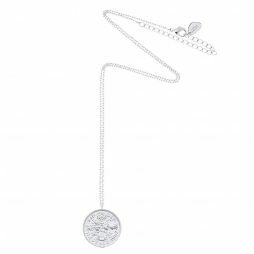 This beautiful Estella Bartlett necklace features a sweet little silver plated unicorn charm pendant on a fine silver plated chain. 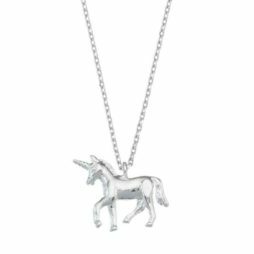 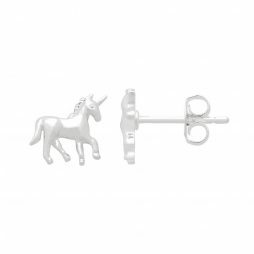 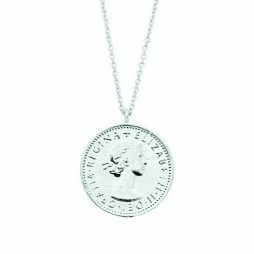 Believe in the legend of the unicorn with your very own mini, wild woodland creature in silver plated to treasure. 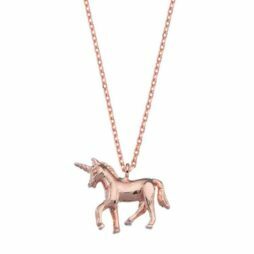 This dainty unicorn charm pendant is yours to treasure, plated in rose on a fine rose gold chain, to making your very own legendary piece to wear with any outfit. 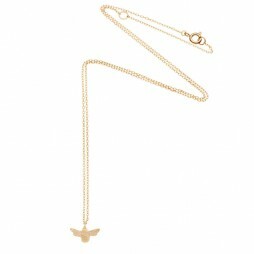 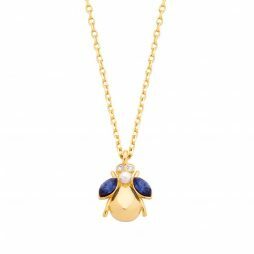 Another true classic from Estella Bartlett, this charming little bumble bee charm necklace in gold is the perfect piece of jewellery to add sophistication to any outfit. 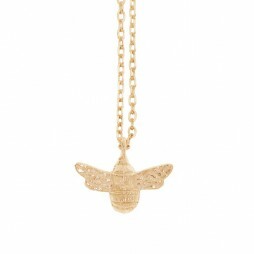 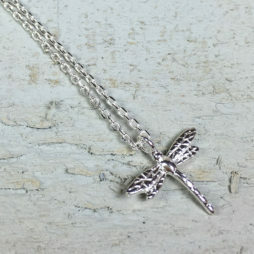 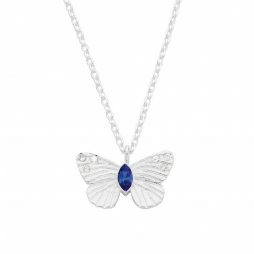 Featuring a beautiful textured bee pendant charm, defined with the gold plating to add shine. 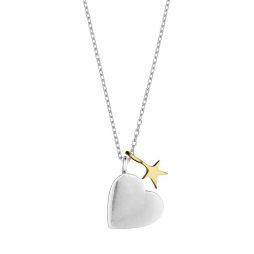 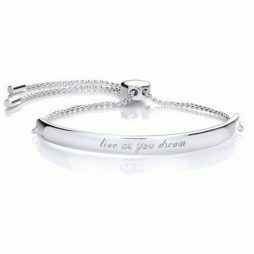 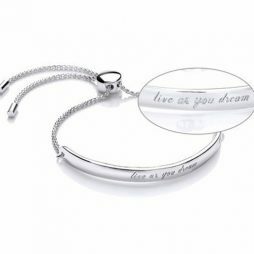 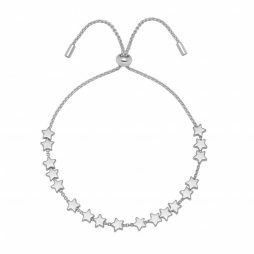 It is a perfect everyday piece – get ready to receive some lovely compliments.